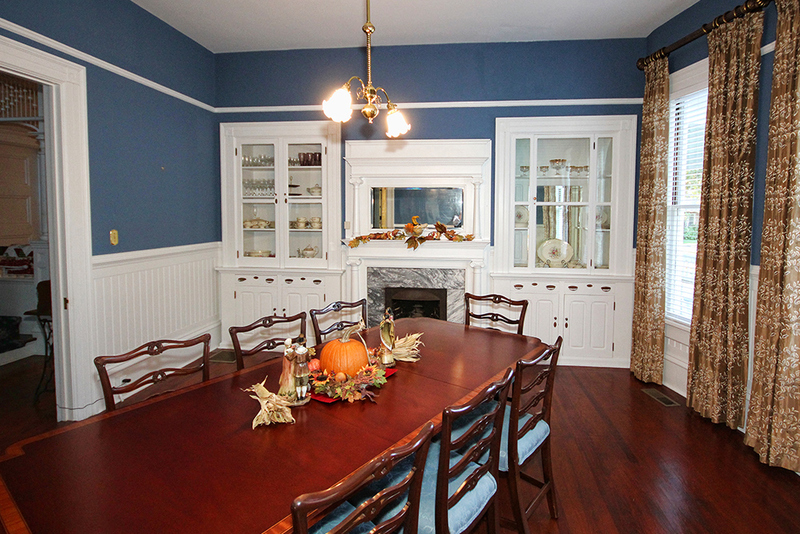 Take a look at all the amazing suites available at Newberry Manor. 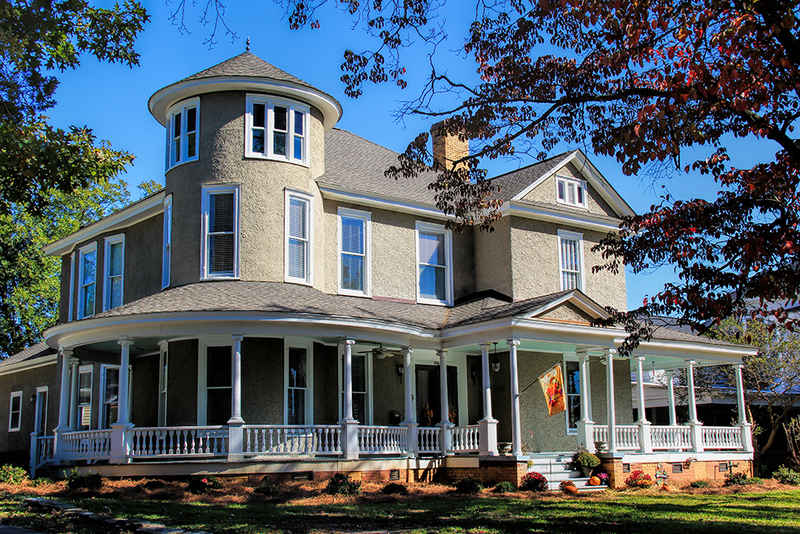 The area’s premier bed and breakfast, the Newberry Manor was built in 1895 and is located in Newberry, South Carolina. 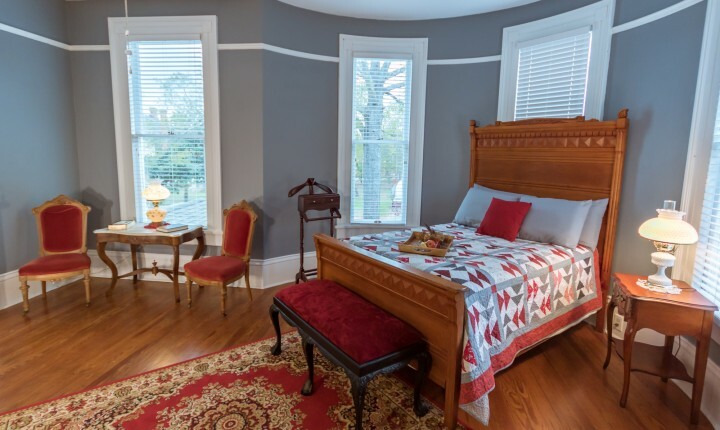 Just off I26 in the Historic Newberry College Street District and convenient to both the Newberry Opera House and Newberry College, the Newberry Manor offers comfortable accommodations for those wanting to experience the luxury and romance of the Old South. 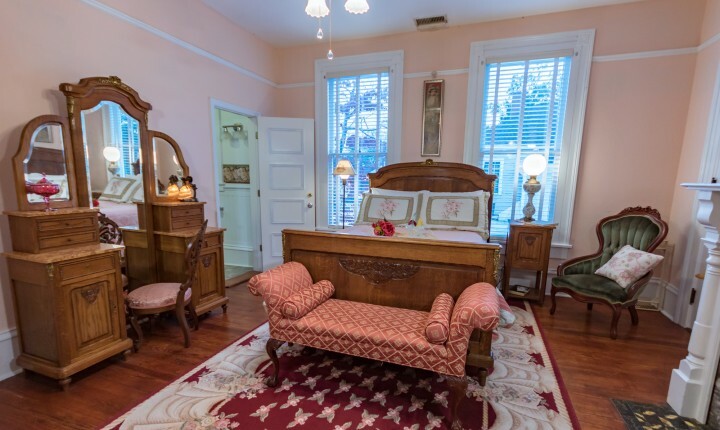 Whether your stay is for a single night, a long relaxing weekend, or an extended vacation, the Newberry Manor will sweep you back in time with its early 1900’s decor featuring beautiful surroundings, grand rooms and claw foot tubs. Each morning you will awake to the aromas of a delicious home-made, Southern style breakfast. During the day, enjoy a variety of fresh baked snacks along with a sweet iced tea, while rocking on the front porch. Do as much or as little as you want. 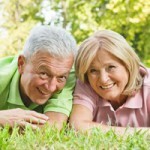 We are here to make your stay comfortable, pleasant, and, most of all, RELAXING. The Newberry Manor is available for weddings, receptions, photo shoots, and serves as an event venue for corporate and nonprofit organizational meetings. In addition, it is an extremely convenient location for parents of Newberry College students who want lodging in Newberry, South Carolina to attend college football games, graduation, or other College sporting and social events. For those wishing to vacation or fish on Lake Murray, Lake Greenwood, or Lake Monticello, Newberry Manor is a convenient base “camp”. Call for information on fishing tours, boat rentals and vacation rentals. 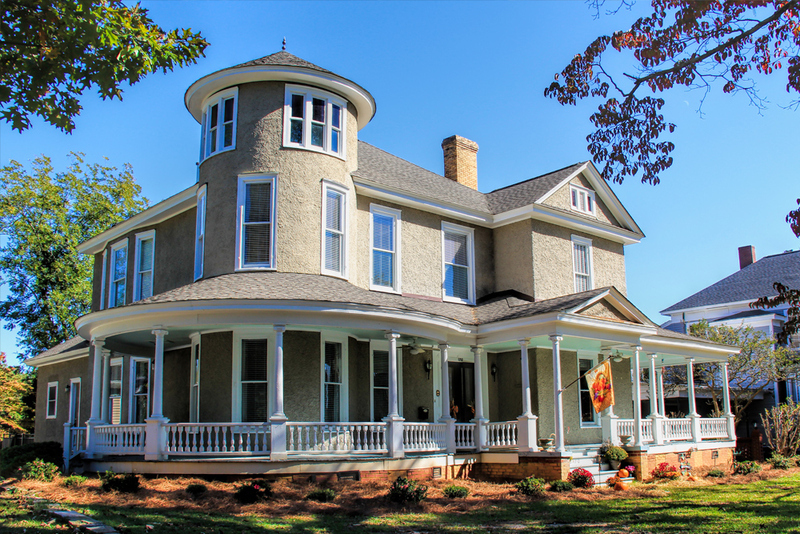 Whether you are searching for lodging in the South Carolina Midlands, Piedmont, or Upstate region, the Newberry Manor Bed & Breakfast is convenient to Clinton, Laurens, Whitmire, Chapin, Aiken, Lexington, Spartanburg, Chester, and Rock Hill. If you are attending the Masters Golf Tournament in Augusta, Georgia, we are only an hour away! The Newberry Manor is the place to be- for the expo, for the night, for any event… For any occasion, come to Newberry Manor, in the city of friendly folk. This is the finest place to stay in Newberry, SC! 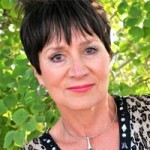 It is so convenient to Newberry College, where our son attends. 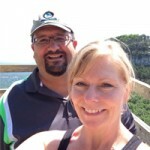 Innkeepers Joy and Warren will truly make you feel welcome. 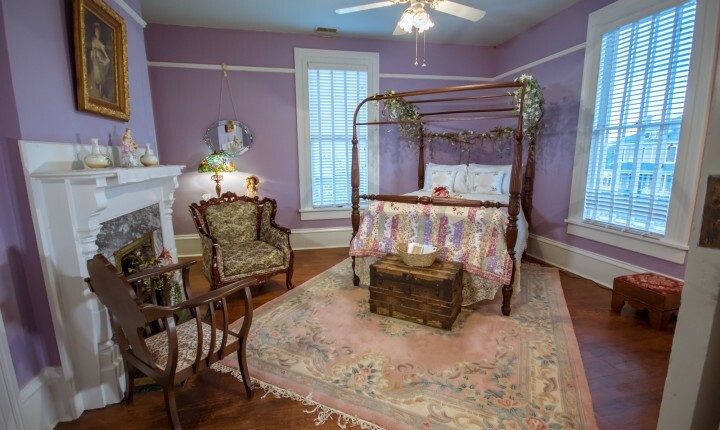 We had such a relaxing stay in this beautiful and historic home! 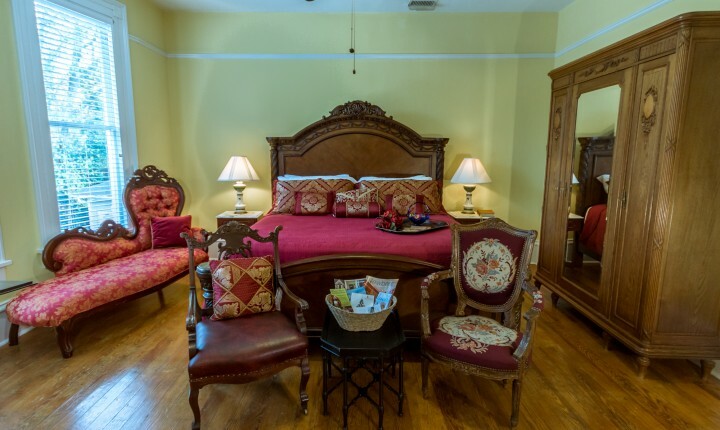 If you are looking for a bit of the Old South, the Newberry Manor is the place to stay! From the historic exterior, to the beautifully decorated rooms, to the delicious breakfast that Joy prepares each morning, you will be more than glad that you stayed here! When we travel, we always try to stay at a local bed and breakfast. We want to experience something unique and special. The Newberry Manor is BOTH unique and special. 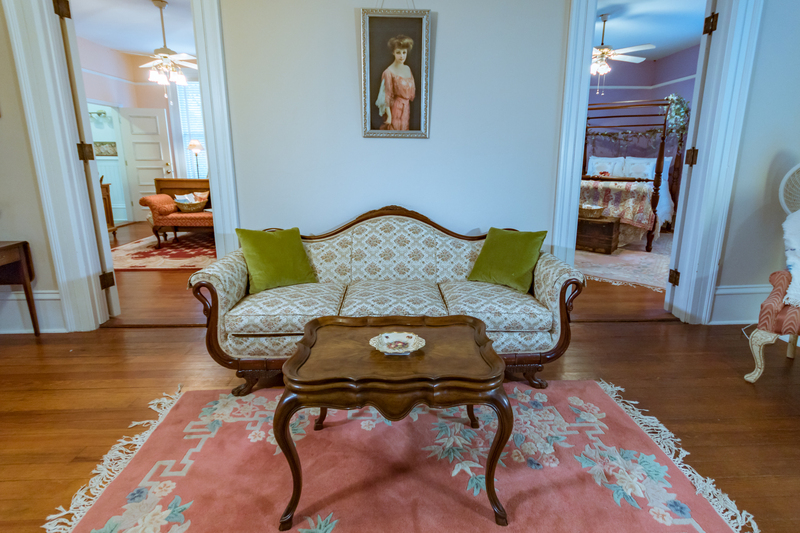 Close to both downtown Newberry and Newberry College, it is a fantastic place to stay….especially if you are in town to attend a show at the historic Newberry Opera House! 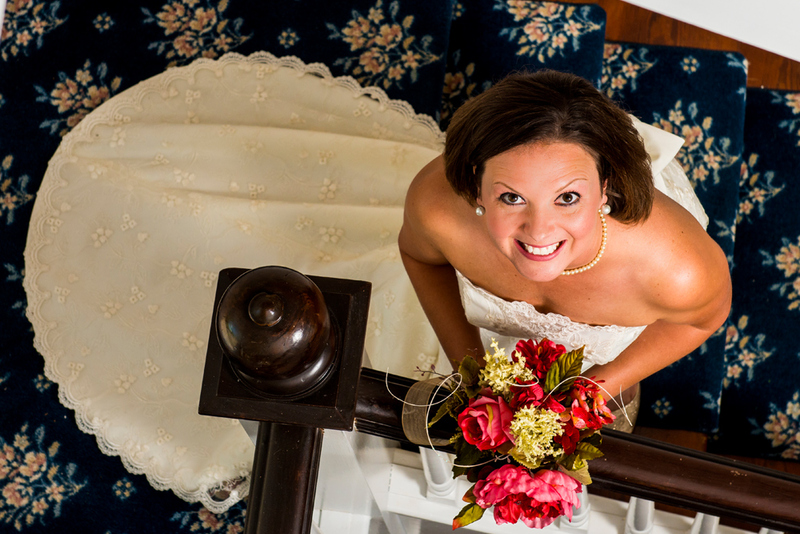 The historic Newberry Manor is the perfect venue for intimate weddings and receptions. It is difficult to imagine a more beautiful setting to serve as the backdrop for the celebration of the union of two people! Whether you want to hold your ceremony inside, or outside in our private courtyard, we can assist you in creating a beautiful memory. Our Rose Kathryn suite perfectly transforms into a bridal and honeymoon suite. For more information on our wedding packages, please click HERE.